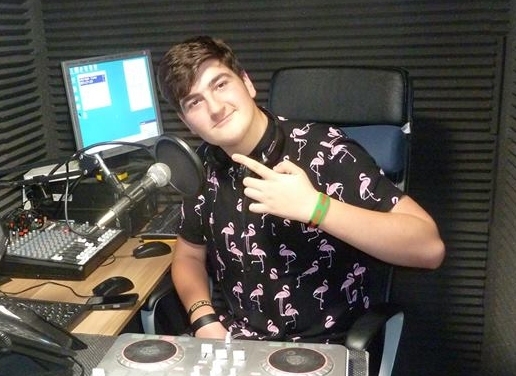 Evan is new to Radio Northwich and is currently presenting a mixture of music and banter that will appeal to most, just to get the feel of things in the studio. Message me via our Facebook Page. Or Txt me on 07592 574 352 during the show. See our Schedule page for full details of all our shows.